Approximately 1 oz. madder root powder (Rubica tinctoria). 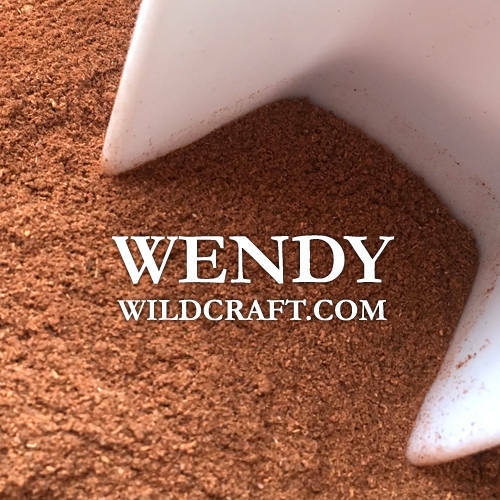 Madder root powder can be used in soaps, bath bombs, cosmetics, dyes, and more.